There are still those of us who tend to send images in our emails quite differently. While some prefer to keep them as separate attachments, others like to put them as inline images along with text. I for one prefer the idea of attachments, as most of my emails consist of edited documents along with additional commentaries. Keeping them separate helps me make more use of the message. Of late, I have been receiving quite a few emails via Gmail that have images inline. If you have been used to saying, “please find attached” documents or messages, you may perhaps not know the receiver doesn’t really receive any “clip” icon on the email with inline images — the clip icon generally shows that there’s an attachment to the email. 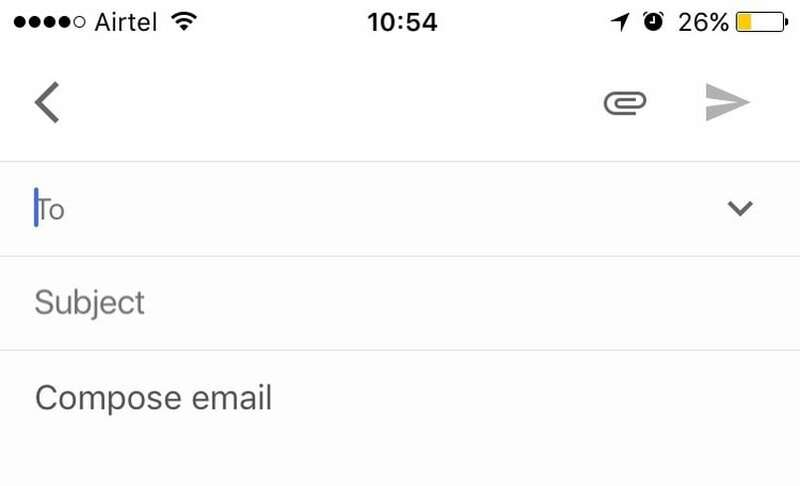 If you are using the Gmail for iOS app, here’s what you need to do to send images as attachment rather inline images. 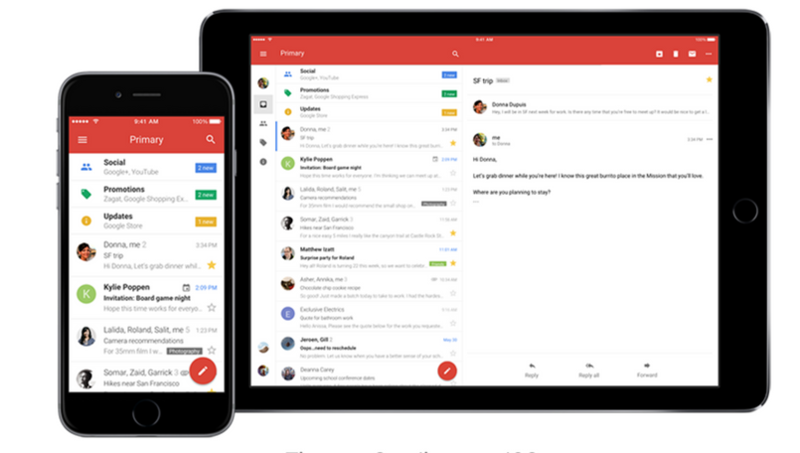 First you need to launch the Gmail app and create a new email. Now, tap on the “clip” icon placed on the top right-hand corner, just next to the send button. So, you’ll see two options to attach images from. 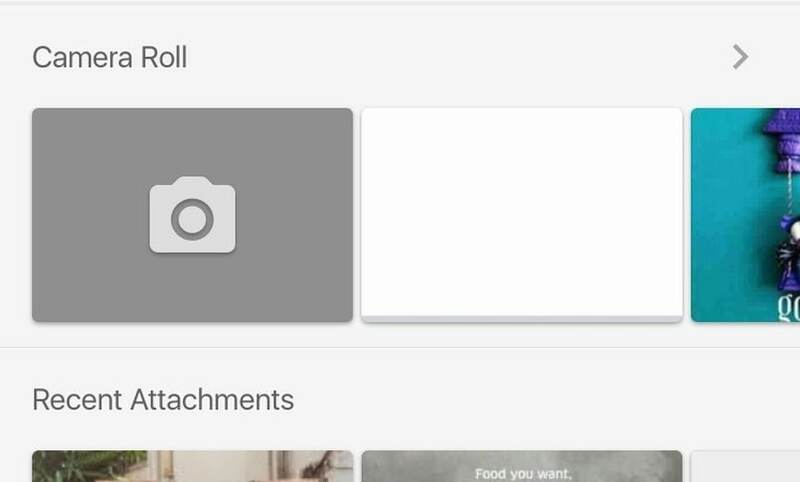 The first is the camera roll on your device and the second is the list of recent attachments. Choose the image from either of the options. Now, when you tap on the image, the image is uploaded as an inline image. 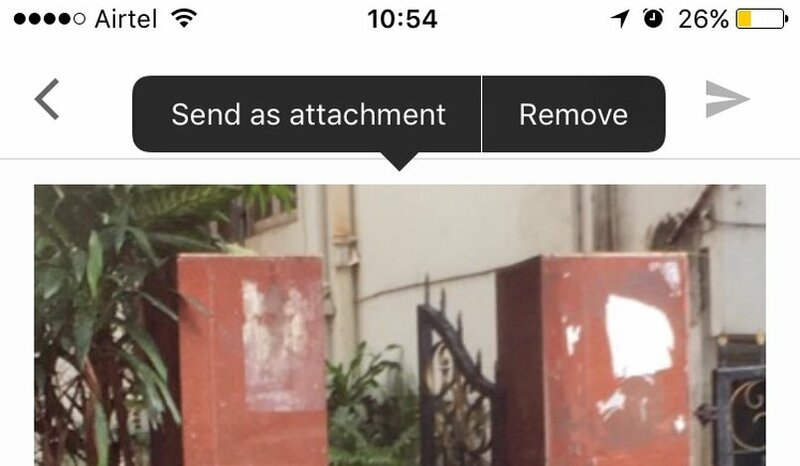 So, just do a gentle tap on the image, you’ll see the option to send the image as an attachment or remove. Choose the ‘Send as attachment’ option, and you’re good to go now. The email uploads the image as the attachment. This trick worked on Gmail app for iOS 10.3.3. Did this guide help you? Do you have any other workaround for the same issue? Do let us know in the comments section below.